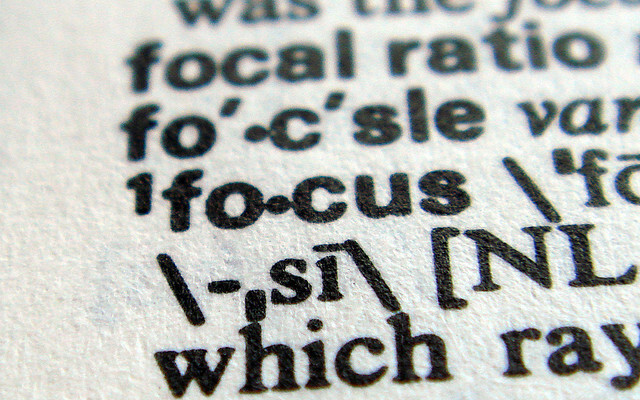 Here is a brief article for people (read: NERDS) that are fascinated by words. I can’t remember where I found it. Maybe the Arts & Letters Daily. Anyway it is a write up on how certain words travel from one language and find their home in another. For instance, the Koreans don’t have a word for “salad,” so they borrow ours with a little change: saleodu. But English-speakers don’t have a word for salad either, we just carjacked the latin term insalata. These are loan words or “calques.” So hearing a Spanish language sports announcer say “Los Dodgers” isn’t really strange after all. Evidently the folks at Princeton University Press have published a whole entire book on this, especially focusing on the words and languages that have shaped the history of philosophy. You’ll want to buy one quick as they’re going fast. Dictionary of Untranslatables — The Barnes & Noble Review.